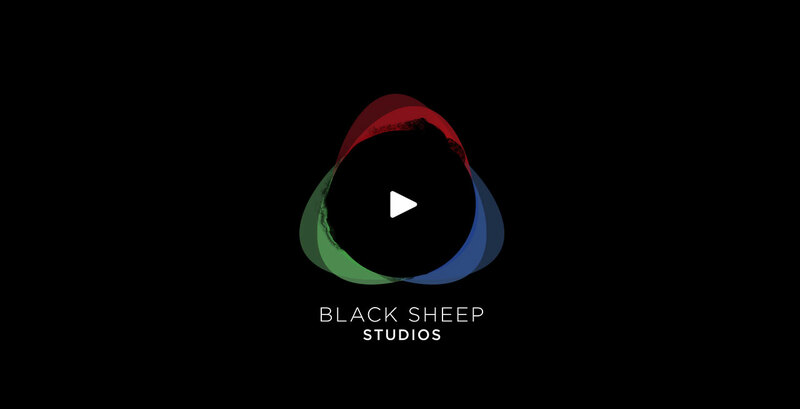 Black Sheep Studios focus on delivering quality, quick turnaround videos. I’ve been asked to come up with an idea for a logo, and ended up concepting a massively geeky generative identity. 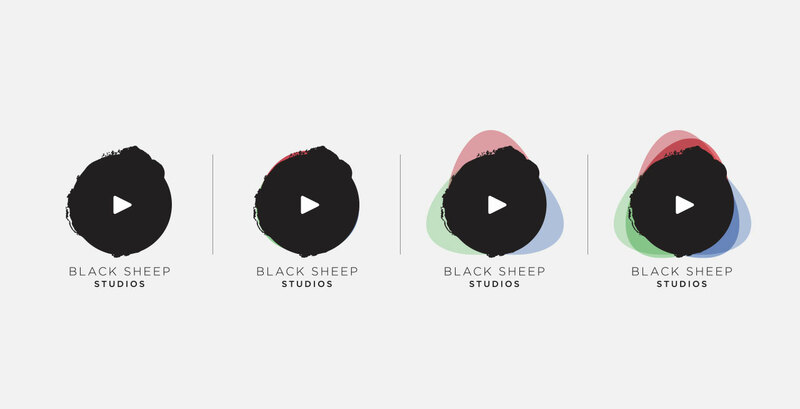 The focal point of the logo itself is a clean, sleek black circle. Around this, 3 fractals will be constantly floating. These will represent the RGB values for each of the footage they have been producing so far.  We created a loop, analysing each single frame of their up to date work, and fed the values into the fractals surrounding the logo in order to have a living projection of their portfolio, simply using levels of red, green and blue.